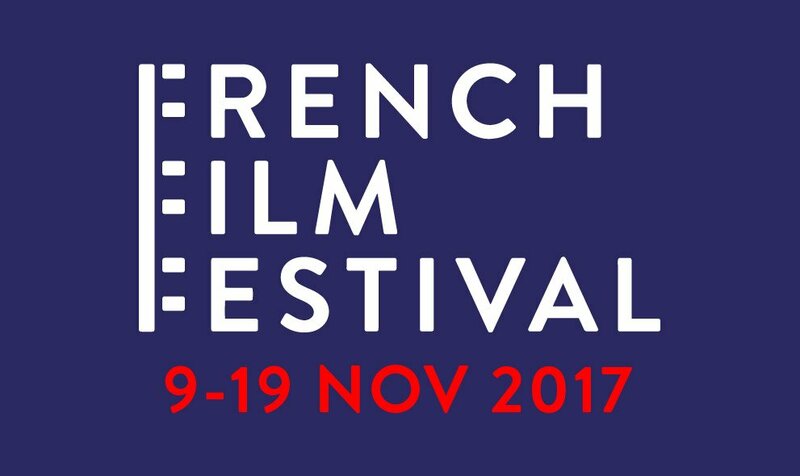 Singapore, 19 October 2017 – Experience new places, cultures and people as the French Film Festival presents 16 compelling French films that showcases the exciting diversity and artistry in the fascinating world of French cinema. Organised by the French Embassy, Institut Français Singapour and Alliance Française, the 2017 edition of the annual festival will take place from 9 November to 19 November 2017. The public can look forward to an eclectic selection of French films that represents the varied genres that include hilarious comedies, heartwarming dramas, fantasy thrillers and inspiring biopics. It also welcomes acclaimed Singaporean film maker Boo Junfeng as Festival Ambassador. Boo’s last film The Apprentice earned international acclaim at the 2016 Cannes Film Festival. This festival, he will share his perspectives on French cinema, and also suggest his top picks of this year’s festival line-up on the Festival’s website. 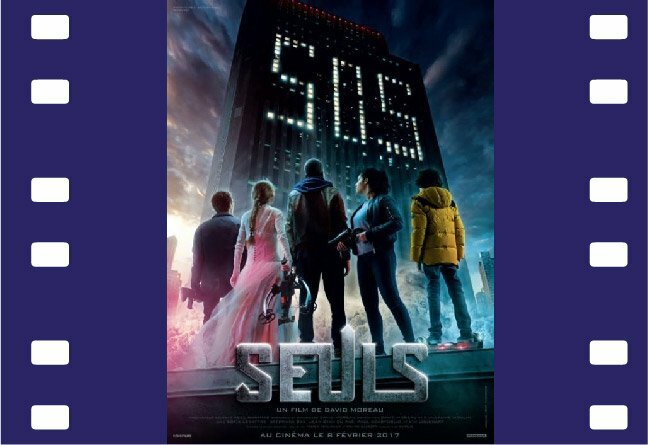 Festival highlights include the sci-fi thriller “Alone (Seuls)” that is adapted from a popular French comic book series director David Moreau, who previous directed the 2006 remake of the popular Hong Kong-Singaporean horror film The Eye featuring Jessica Alba. Billed as the French counterpart of popular movie Divergent, the film follows the stories of five teenagers who wake up to a post-apocalyptic world, where they have to band together to survive. 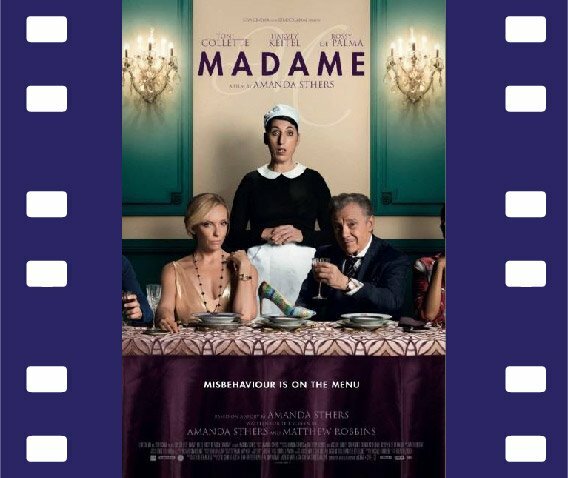 Another must-watch is Amanda Sthers’ “Madame”, a delightful comedy filmed in English starring an international cast Toni Collette, Harvey Keitel and Rossy de Palma. The film tells the story of Maria, a maid who is forced to put on a disguise as a Spanish noble woman by her employers to even out the inauspicious number of 13 at a luxurious dinner thrown for their friends. Hilarity ensues when she catches the attention of a British art broker, and their budding romance will have her employer chasing her around Paris and plotting to destroy this most unexpected and joyous love affair. The festival will also work with independent cinema, The Projector, to present two special screenings as part of a special spotlight on the late movie legend Jeanne Moreau who captivated with her spirited performances for over 60 years. A muse to famous directors from Orson Welles and Luis Bunuel to Joseph Losey and Rainer Werner Fassbinder, viewers can look forward to watching two of her most famous works: “Elevator to the Gallows (Ascenseur pour l’échafaud)” and “Jules and Jim (Jules et Jim)”. The festival will hold a gala presentation of the 2017 hit “Back to Burgundy (Ce Qui Nous Lie)”, by one of the most influential directors of his time, Cédric Klapisch. The film, starring popular actress Ana Girardot, makes its regional debut in Singapore at Shaw Theaters Lido on 13th November 2017. The drama tells a tender tale about a trio of estranged siblings who struggle to rebuild their vineyard home after the death of their father. 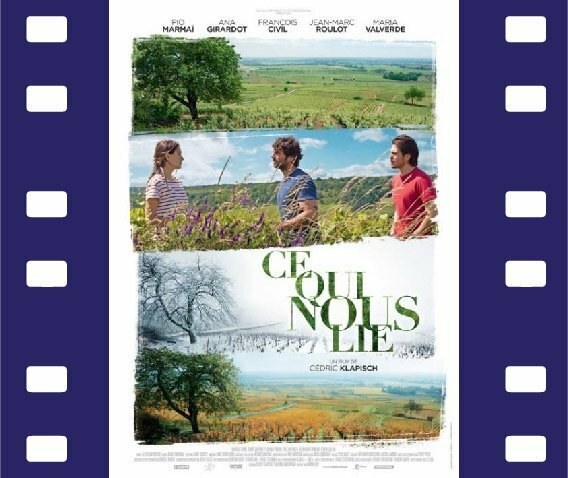 Interspersed with shots of the beautiful landscapes of Burgundy countryside, and as one of the few French films themed heavily around wines, Back to Burgundy invites the public to discover a less-familiar facet of France. The film will be accompanied by an exhibition of photographs taken during its production by Klapisch, as well as photographers Michel Baudoin and Emmanuelle Jacobson Roques, which provide the public with a new perspective on film making and a look at the breath-taking landscapes of Burgundy’s lush vineyards.This film, together with Seuls and Madame, has been selected by Shaw Theaters for extended promotional releases. This marks the festival’s first extended partnership with the film distributor and movie theatre operator to further encourage the fast-growing appreciation of French cinema in Singapore. Regional Attaché for South East Asia for Cinema, TV, Radio & Digital, Ms. Charlotte Deflassieux-Viguier said, “With Singapore being a film hub in the region, Singaporean are no stranger to world cinema, and their love for French films has been growing over the years. We are extremely heartened to receive such strong support from our partners and the film community to build on our efforts to further the appreciation of French films in Singapore, and we hope to further these relationships to offer our local audiences an enjoyable cinematic experience to look forward to every year. We believe that this will lead to a more varied offering of films in Singapore, and an increased presence of French and European films in cinemas around Singapore. The film screenings for the French Film Festival will take place at Shaw Theaters Lido, Alliance Française de Singapour and The Projector. Prices vary according to location. For more information, please visit www.frenchfilmfestival.sg. Organised by the French Embassy, Institut Français Singapour and Alliance Française, the French Film Festival is a deliberate initiative that celebrates the growing appreciation of French cinema in Singapore, and provides a choice platform for Singaporeans to discover the diverse and creative offerings of contemporary French cinema.